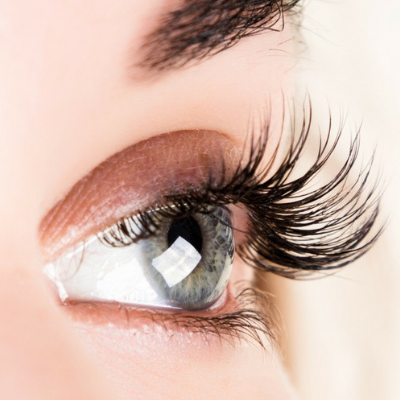 This innovative treatment curls your lashes to make them look longer, fuller and opens up the eye, whilst the intense colour tints really makes your eyes pop. With the look lasting up to 6 weeks, what’s not to love? For more information or to book call The Salon at Buxton on 01298 330334. T&Cs: This offer is available at The Salon at Buxton until April 30th 2019. Thursdays only. Skin test required 48hrs prior to service.